Home > Blog > RBS Six Nations 2017 tickets now available! We know the feeling – you don’t miss a game the whole way through the season and then before you know it, it’s the off-season again and you spend your weekends wondering how to fill your time until kick-off again. For rugby fans, there’s still a little bit of rugby to see with the Pro12 play-offs getting underway at the weekend. But while your team might be out of the competition, you can begin to plan for next season with the release of our Six Nations packages for the 2017 tournament! 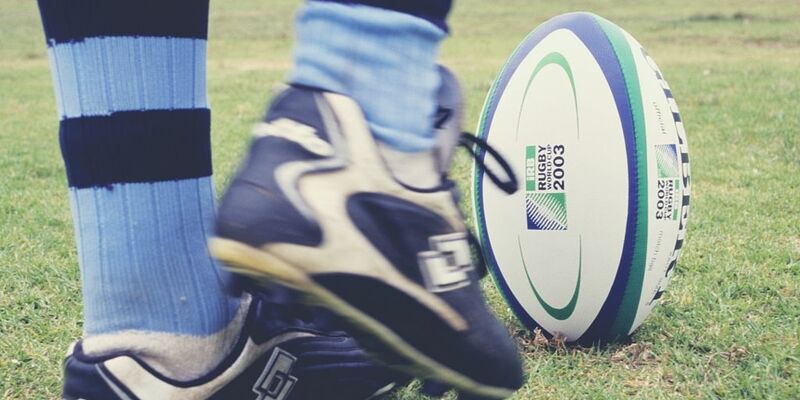 The fixtures for next year’s RBS Six Nations tournament were released at the same time as last year’s but now you can go ahead and book your weekend activity break for the Scotland, Italy, France and Ireland home games with ActivityBreaks.com! Last weekend European rugby fans were glued to their screens for the European Champions Cup final between Racing 92 and Saracens. With Racing 92 picking up key injuries during the game, it was no surprise when Saracens became European champions for the first time. Having won all their previous games in the tournament, you couldn’t really have written a better script for Saracens! This weekend, eyes turn towards the British & Irish teams with the Pro12 semi-finals. On Friday, Leinster take on Ulster, while on Saturday Connacht and Glasgow will clash. After the finals on the 28th May though, that really is the rugby season over for another few months. We all live in hope of a glorious summer to distract us from the serious lack of summer sports, but if not, we can always spend it making solid plans for our 2016-17 sport season! The 2016 Six Nations tournament held plenty of excitement with both Wales and England proving strong despite perhaps greater expectations lying on Irish and Scottish shoulders following the 2015 Rugby World Cup. The final day was where it all mattered and although Wales absolutely overpowered Italy, England came out with a strong finish against France that evening and were rewarded with the trophy. Before they clash again though, all the Six Nations teams will be taking part in summer and autumn internationals against some of the biggest names in the game including New Zealand, Australia, Argentina, South Africa and Barbarians.